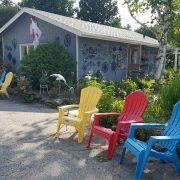 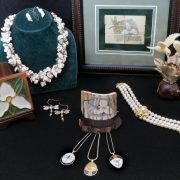 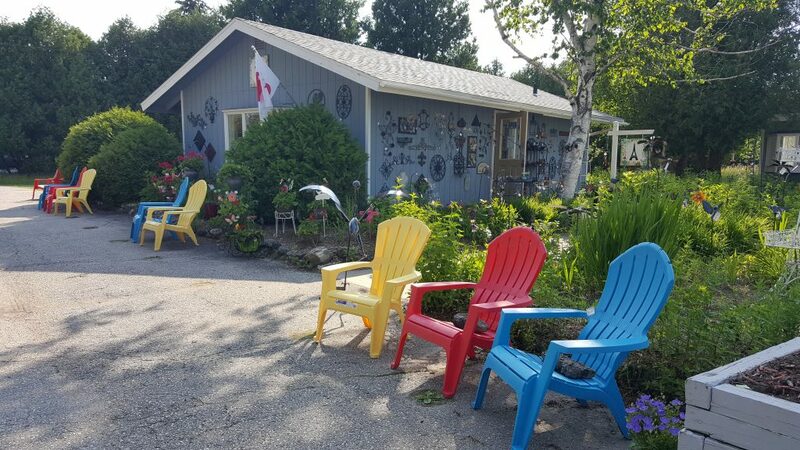 As the leaves start to turn for the fall, come to Ephraim to experience the eclectic artisan community. 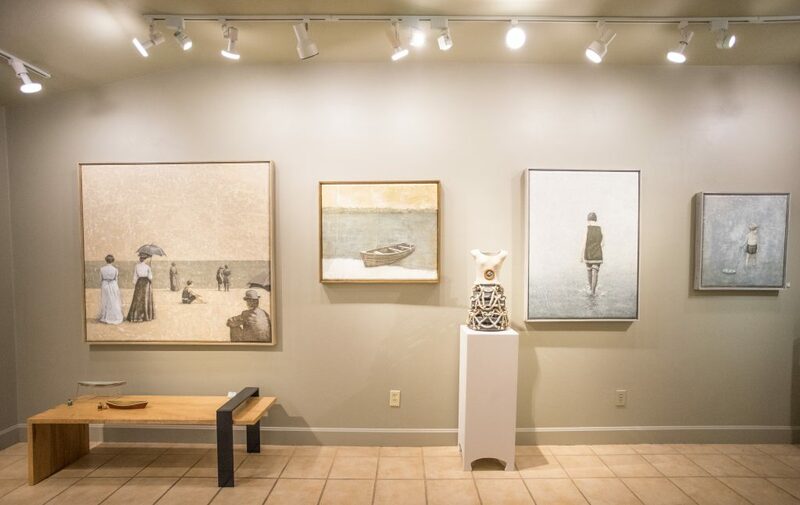 Visitors can spend the weekend perusing the various galleries throughout the village. 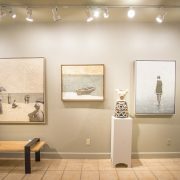 The galleries will welcome visitors to view their stunning works of art, from paintings, pottery, jewelry, furniture, or printmaking and beyond. 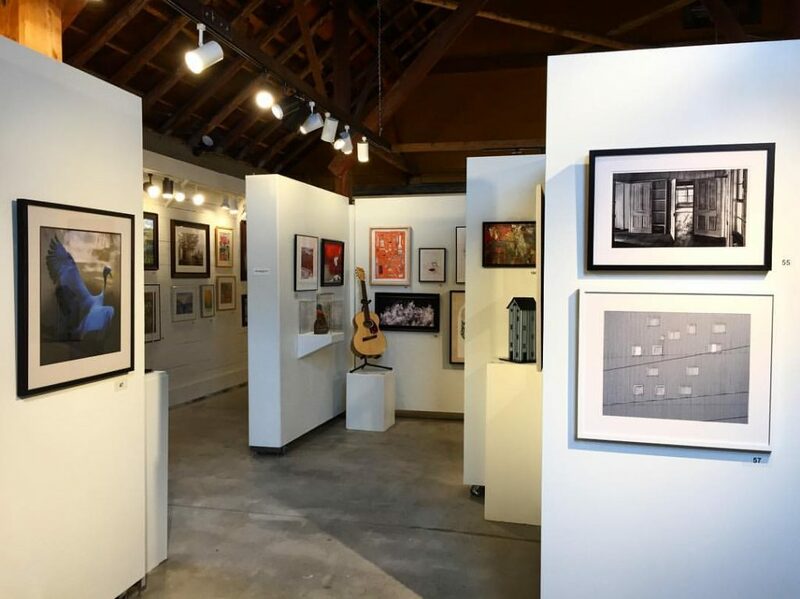 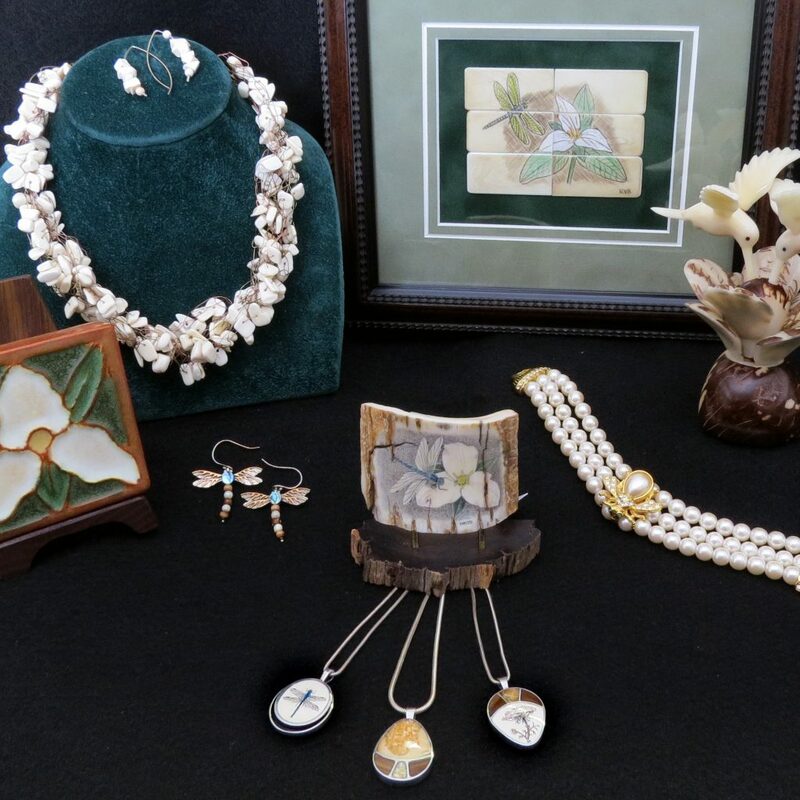 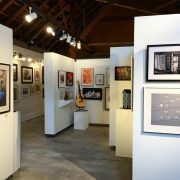 The 46th Annual Townline Art Fair at Fine Line Designs Gallery will host professional artists from around the Midwest at their event in North Ephraim. 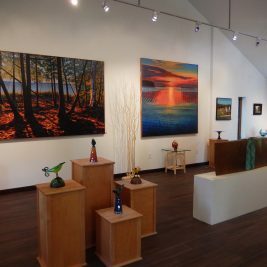 Enjoy the crisp, fall air as you explore the outdoor juried art show and art demonstrations.